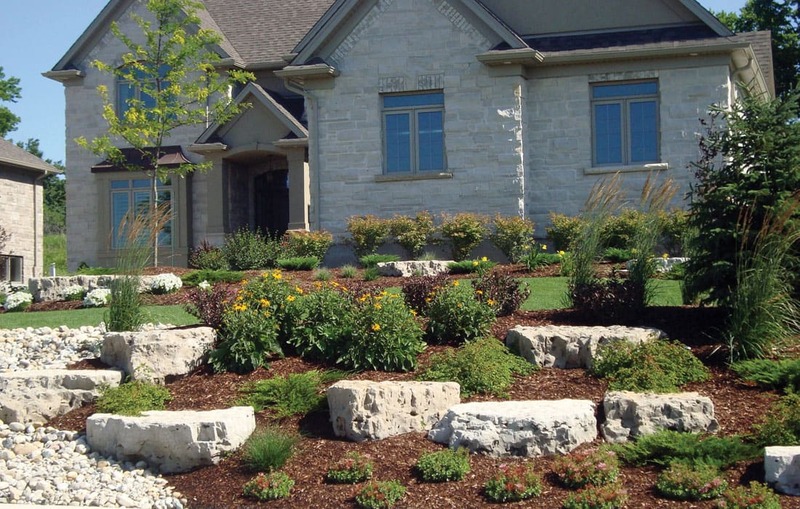 Since 2002, Clintar has been creating innovative landscapes throughout Brampton, Caledon and Halton Hills Areas. 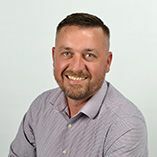 The core of our business is built on understanding our customer’s needs, attention to detail and our commitment to building strong relationships and customer satisfaction. 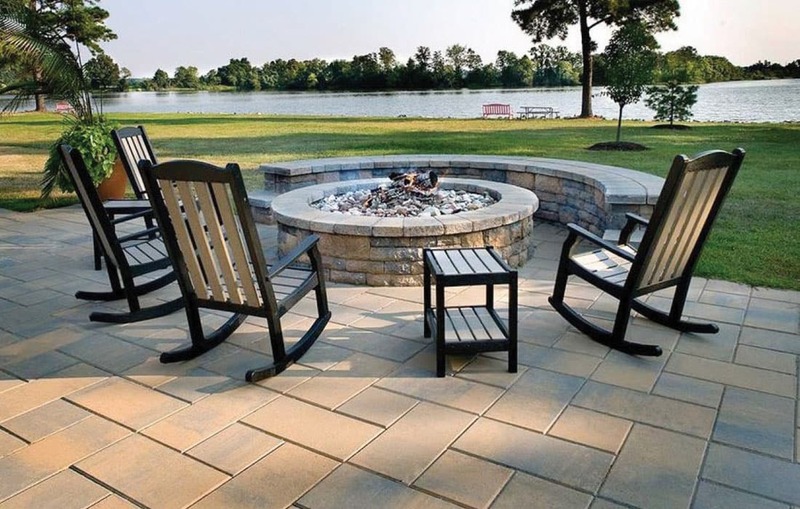 Designing and building exceptional outdoor spaces is where we excel and the key to this is understanding the needs of our clients, constant communication through the design process and our team of skilled professionals to get the job done right. 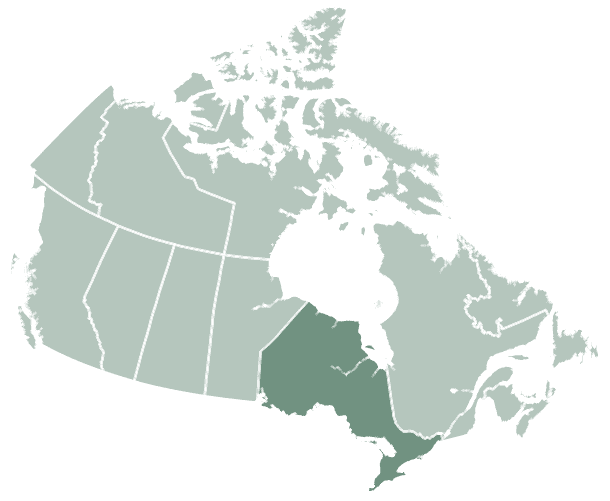 Clintar is a member of Landscape Ontario and our team are Certified Horticultural Technicians and are also certified through the Fusion Landscape Professional program as well. We rely on our employees and their passion to produce high quality results for our customers and so our team is always training and learning new ways to upgrade their skills to ensure the end results are of the highest quality. Discover the Clintar advantage today and call us today for a consultation! Softscapes – Horticultural Planting and Cultivation, Mulching, Top Dressing, etc. Once a quote request has been received, a Clintar representative will call to discuss your project and set up a time for the initial consultation. During the consultation, our team will be able to better understand the vision and goals of your project. The overall design, budget expectations and timelines will be discussed to ensure an accurate proposal is prepared for the project. 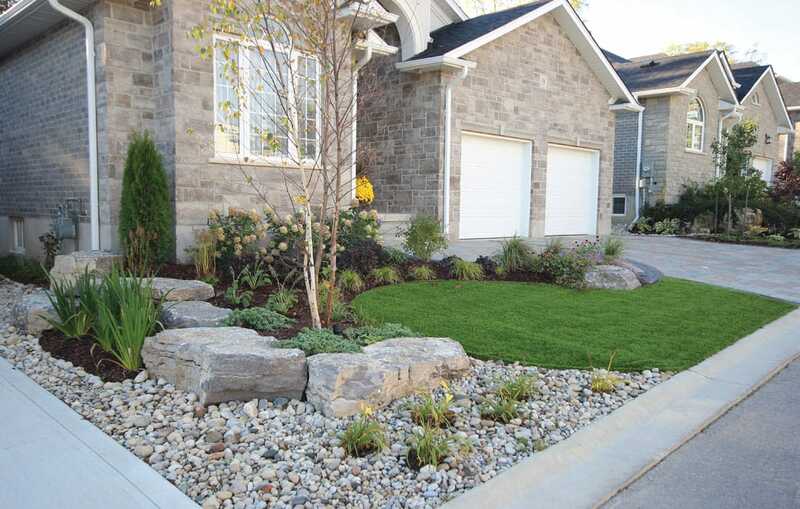 If there is interest in a landscape design plan, a proposal will be drafted for design services for you. At this point, our estimator will visit your property to take the appropriate measurements and photos to develop the design plan. An additional appointment will be set to review samples, photo examples and a preliminary budget proposal. Any required revisions or additions will be made and a final drawing a budget will be provided. Once the landscape design is agreed upon, Clintar will prepare the quote to complete the landscape construction and a time will be set up to present the final drawings and construction quote. The design phase will provide you with a detailed design plan and quote to complete the work. Our team will be available to answer any final questions and move to scheduling the work in once an agreed upon contract is signed by both parties.